As said by the late Louis Armstrong “To jazz, or not to jazz, there is no question!” We couldn’t agree more & with a wide variety of styles, flexibility & bespoke entertainment options there has never been a better time to book a Jazz Band for your wedding! From vintage themed Gatsby bands to a modern jazz trio, Rat Pack Singers to the discreeet sophistication of a jazz duo. 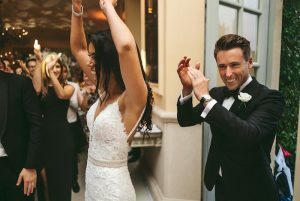 A jazz act could be the perfect option to set the tone of the drinks reception, wedding breakfast or to fill the dance floor at your evening reception. f you’re on the search for exceptional Jazz for your wedding entertainment, then we’ve got an amazing range of the best UK acts to consider. However, we understand that trawling through websites & looking at potential acts can be time consuming & stressful. That’s why we’ve hand picked the very best acts available & listed them below in our best jazz & swing bands of 2019! 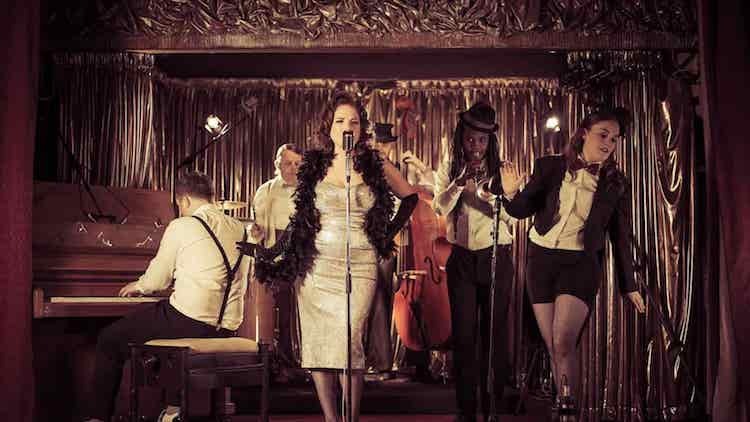 Be transported to the golden days of jazz, prohibition, flapper girls & the vintage style only available with an upbeat Gatsby Band. 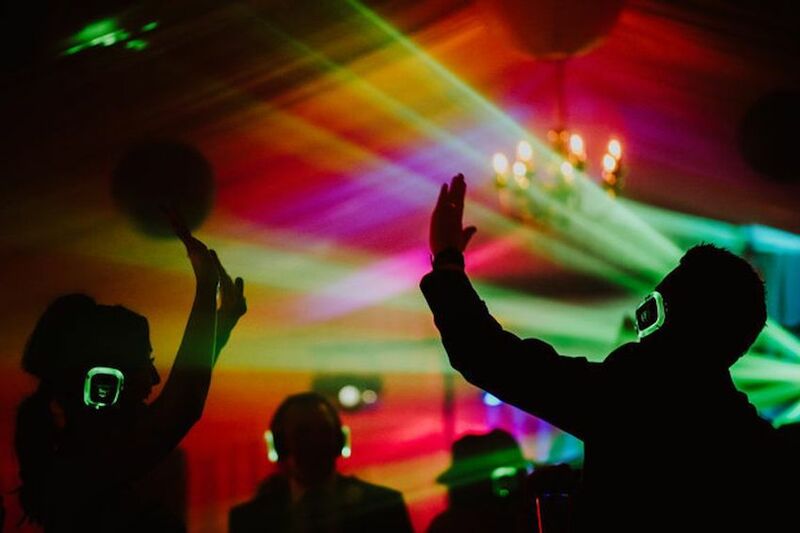 Performing a mixture of authentic songs from a by gone era & your favourite modern hits played in a unique, memorable and infectiously upbeat way look no further than Gatsby’s Jukebox. One of the leading Wedding Jazz Bands, Licence to Swing are one of the busiest & experienced Jazz & Swing Acts on the Uk events scene. 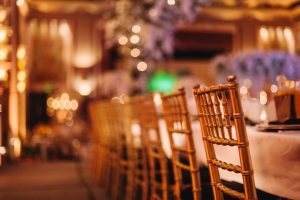 From sophisticated background entertainment to your favourite modern hits this is an act that is sure to provide the highest quality entertainment or your wedding! The Johanna Graham Quartet are a leading UK Band with sell out performances at London Jazz Festival & one of the most popular female fronted jazz acts on the UK events scene. Johanna & her band are the perfect way to ad a touch of class to your event. Looking for the luxurious instrumentation of Jazz with a repertoire of your favourite contemporary hits. 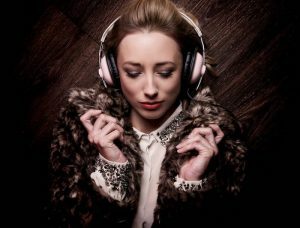 Few acts can deliver the luxurious musical backdrop to a drinks reception, wedding breakfast or wedding ceremony. 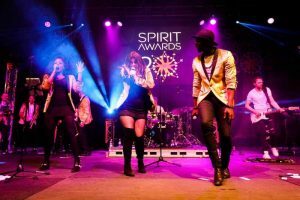 Fronted by the royalty of home grown UK singers & backed by the best musicians in the business. 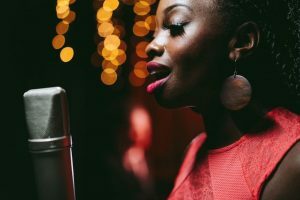 Our Soul Diva is the ultimate way to add a touch of class & sophistication to your drinks reception or wedding breakfast!